The battle lines are no longer drawn, but they linger on, unwittingly or not, in conflict zones such as Syria, Somalia and Ukraine. 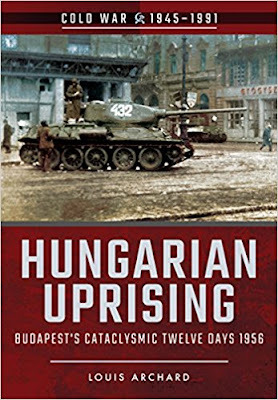 In an era of mass-produced AK-47s and ICBMs, one such flashpoint was Hungary Soviet troops had occupied Hungary in 1945 as they pushed towards Germany and by 1949 the country was ruled by a communist government that towed the Soviet line. Resentment at the system eventually boiled over at the end of October 1956. Protests erupted on the streets of Budapest and, as the violence spread, the government fell and was replaced by a new, more moderate regime. However, the intention of the new government to withdraw from the Warsaw Pact and declare neutrality in the Cold War proved just too much for Soviet leader Nikita Khrushchev. Soviet forces had intervened at the beginning of events to help the former regime keep order but were withdrawn at the end of October, only to return in November and quell the uprising with blunt force. Thousands were arrested, many of whom were imprisoned and more than 300 executed. An estimated 200,000 fled Hungary as refugees. 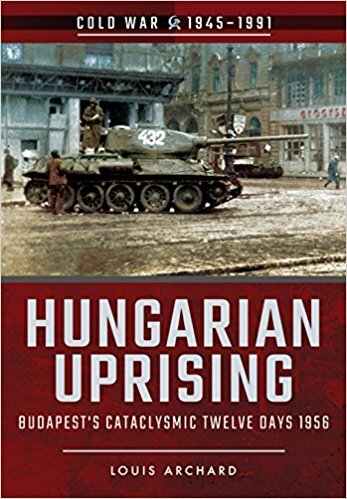 Despite advocating a policy of rolling back Soviet influence, the US and other western powers were helpless to stop the suppression of the uprising, which marked a realization that the Cold War in Europe had reached a stalemate.